To get an idea what authors' presentations look like, you can watch Jindřich Štreit's slideshow from Fotojatka 2008 on YouTube here – first and second part, Anja Jensen's slideshow, Fabrica Bohemica project by Jan Hodač, or the amateur presentations of Martin Šálek and Jan Flaška. Come and see the work by some of the best creative and documentary photographers of the world at the fifth international festival of photography! Unlike similar events of the kind, Fotojatka does not present photography as a static gallery exhibition, but dynamically on a cinema screen with musical background. This way you have a singular opportunity to see several hundreds of top-notch images by more than ten great authors in one evening – moreover, many of them will be present at the festival in person and ready to discuss their work and perhaps meet you over a coffee in the foyer. Emotional experience shared by the spectators sitting in the same dark theatre, watching photographs accompanied by sound that creates the right atmosphere – that is something that no other photographic festival can offer you. 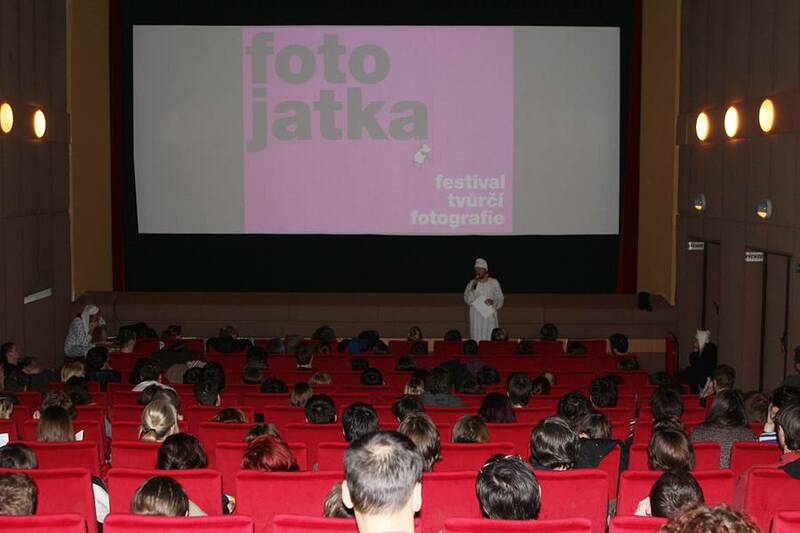 The screening evenings of Fotojatka will take place during March and April 2010 in well renowned cinemas in Brno, Prague and České Budějovice. A special chapter of the festival are large-size projections on town exteriors. 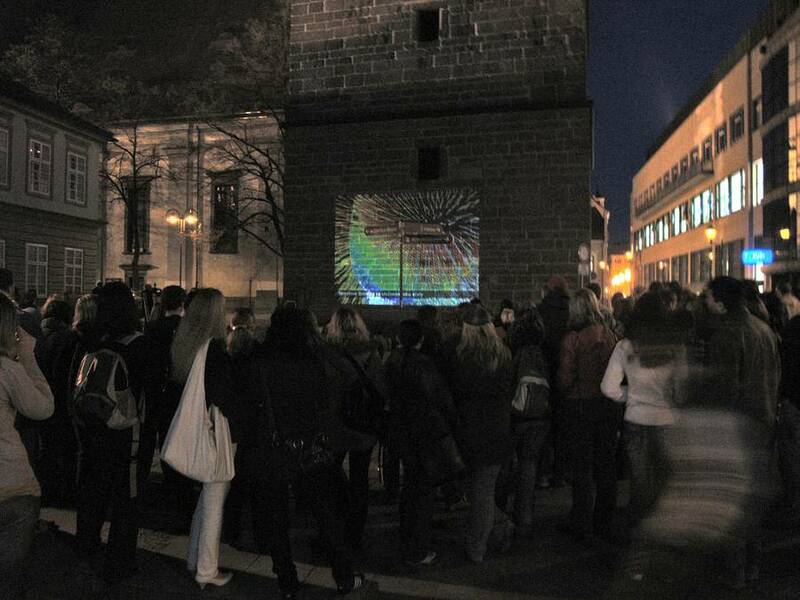 After the positive response we got after the projection on the Black Tower in the centre of České Budějovice in the spring of 2008 and the Screenrental's Airscreen projection at the Budějovice square in September 2009 we've decided to spread the concept into other locations. 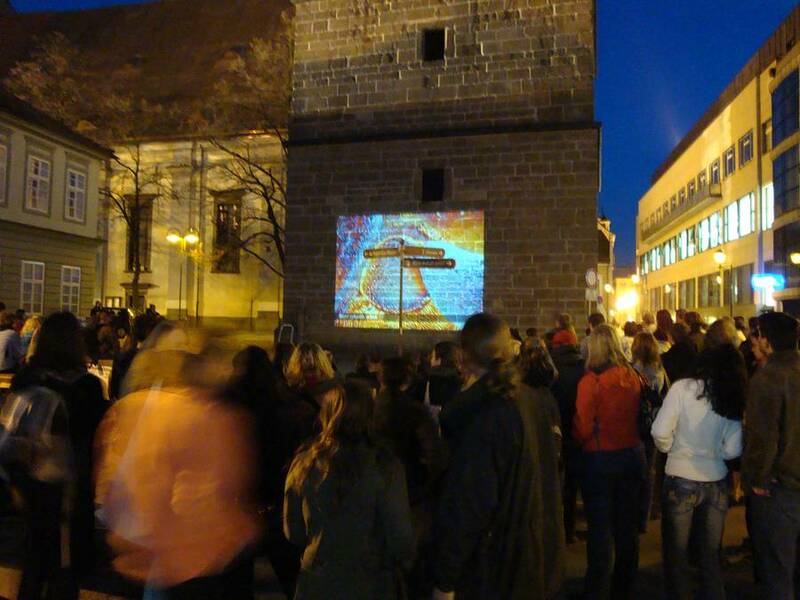 In 2010, as a part of Fotojatka in České Budějovice, we organized an "en route" photoprojection at several places in the centre of the town. As it was a great success, we would like to repeat the event this year, too. 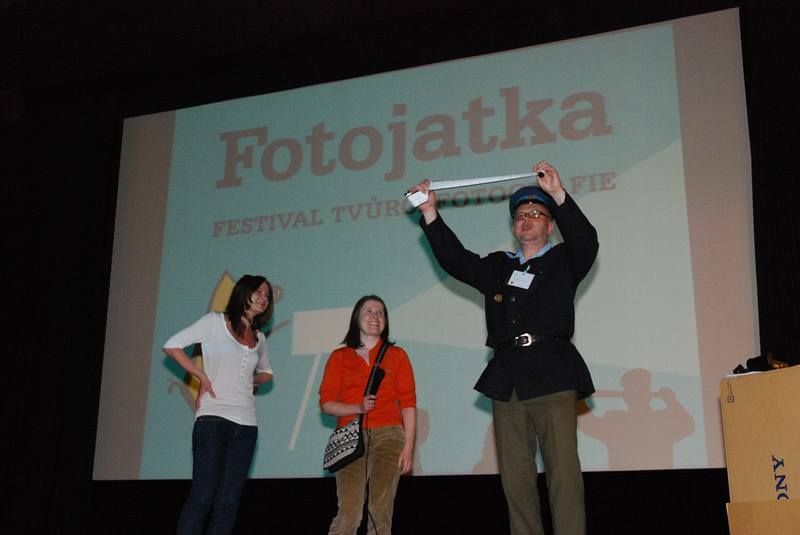 Similarly to 2009 and 2010, Echoes of Fotojatka will try to be present at other festivals, too. 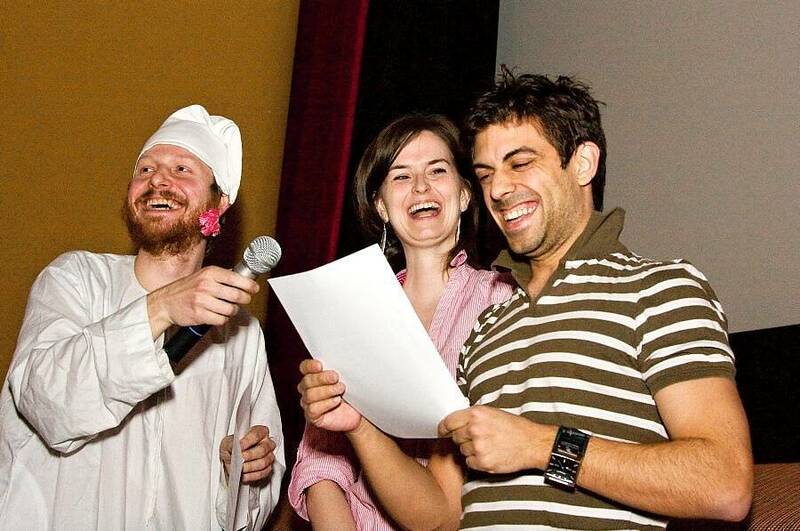 In 2009, our programme was a part of Letní filmová škola (Summer film school) in Uherské Hradiště and at Fresh Film Fest in Karlovy Vary, in 2010 we took part in Vodňany žijou! festival (Vodňany lives! ), in Svatý P.R.D. 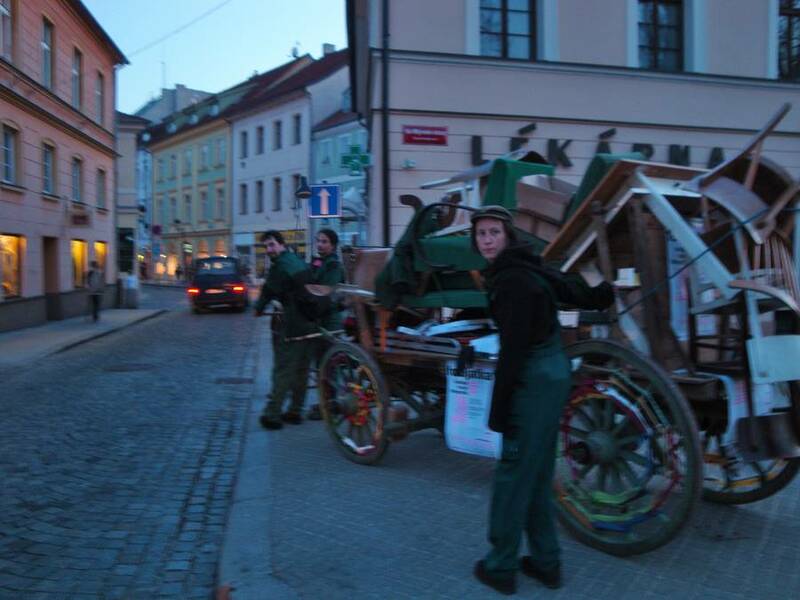 (a festival of street theatres) as well as other cultural events. Between Fotojatka 2010 and 2011 Fotojatka spread its tentacles to other towns and cities of the Czech Republic and even penetrated its borders to be present in Slovakia and Poland. This time, however, without the presence of the authors. 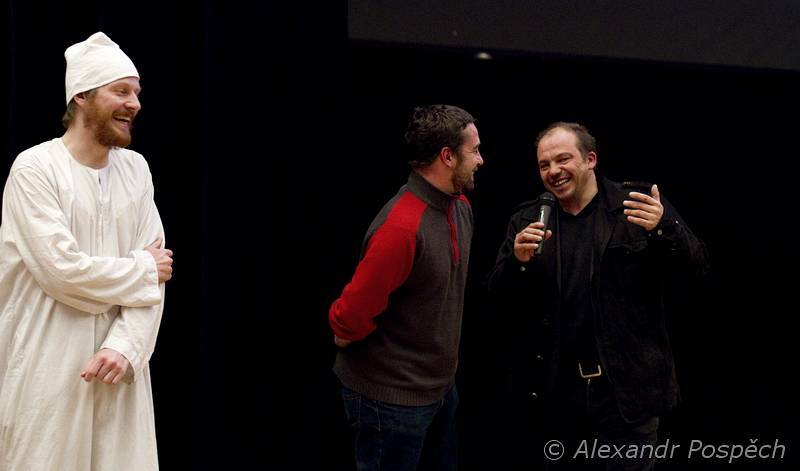 In 2010, for the fourth time, cinema screens hosted the works of both world-renowned and great Czech photographers. Antonín Kratochvíl presented an unusual part of his work, conceptual photography had its envoys in the persons of Anja Jensen (DE), Mitra Tabrizian (IRN/GB) and Pavel Maria Smejkal (SK), documentary photography was represented by Evžen Sobek, Christopher Herwig (CAN), Tomki Němec, Jean Revillard (CH) and Jean-Marc Caracci (FR). For many spectators, Chema Madoz (ESP) was a great discovery – his famous shots of imaginative, witty self-made still lifes enchanted Czech audience. 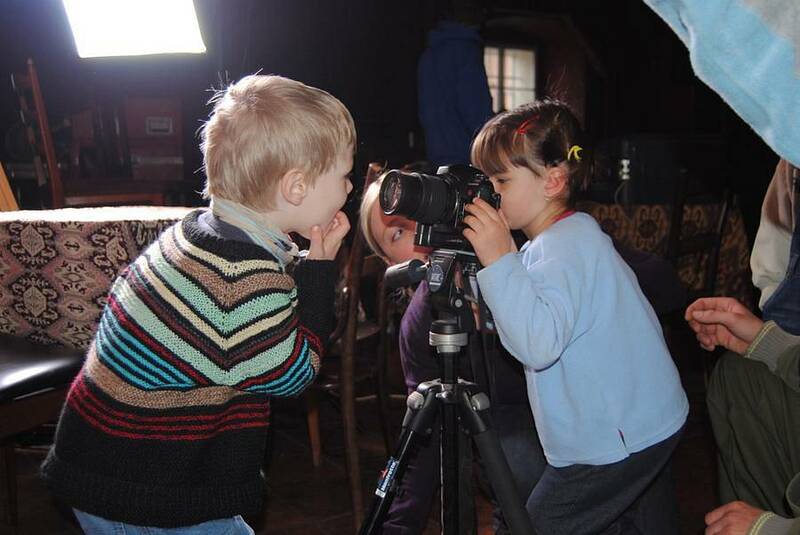 In České Budějovice, three workshops took place: the first of them led by a multiple winner of World Press Photo Jean Revillard (CH), the second by an innovative Slovak photographer Miro Švolík, who taught people to make their own "living images", the third was aimed at kids. 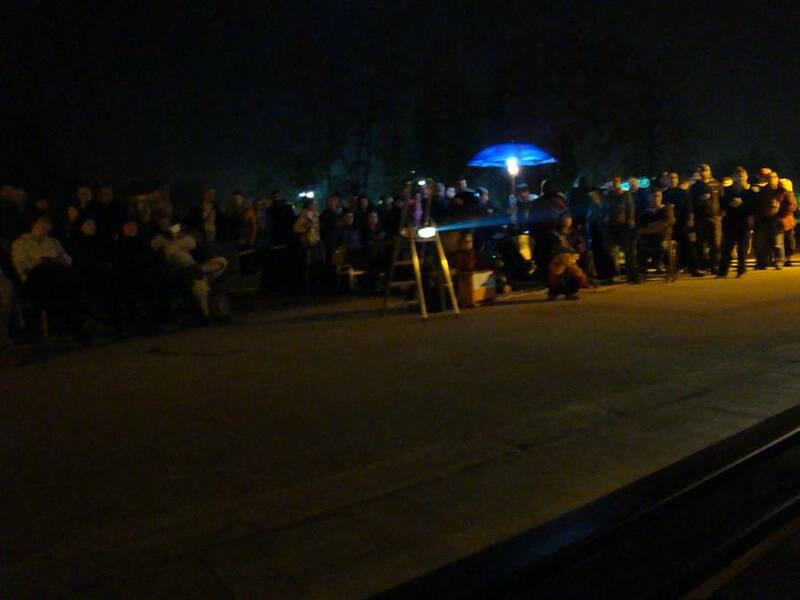 In Brno and Vodňany Impulzzz workshops took place, we screened photos at the historical facades of České Budějovice town centre and took part in other festivals both in the Czech Republic and abroad. 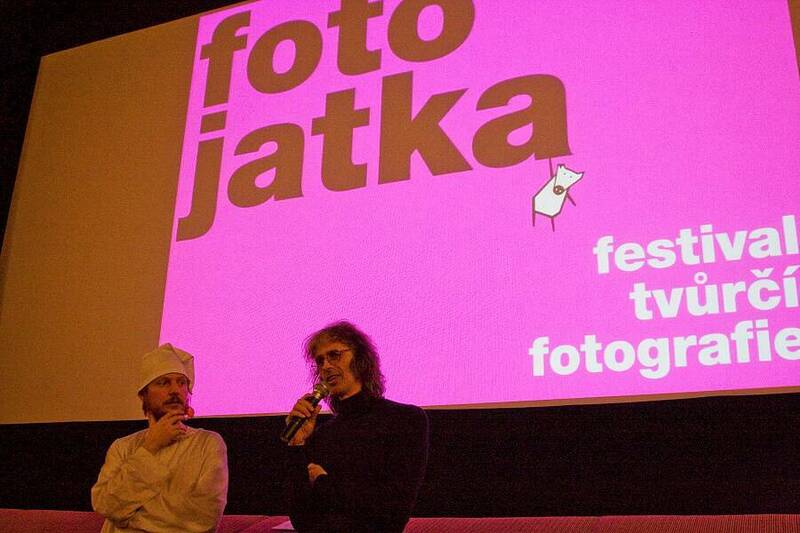 The third Fotojatka year introduced more guests both from the Czech Republic and abroad. 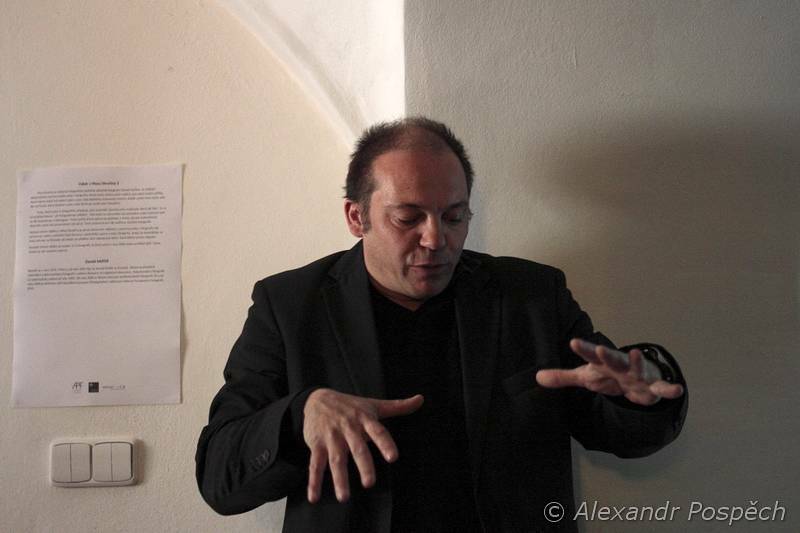 Michael Ackerman (USA) appeared at the projection in Prague, famous Czech document photographer Bohdan Holomíček appeared at all evenings, Michal Macků, Jan Zatorsky, Miro Švolík, Tomáš Pospěch, Lenka Pužmanová, Jan Hodač, Soňa Goldová and Milan Krištůfek all discussed their work with the audience. 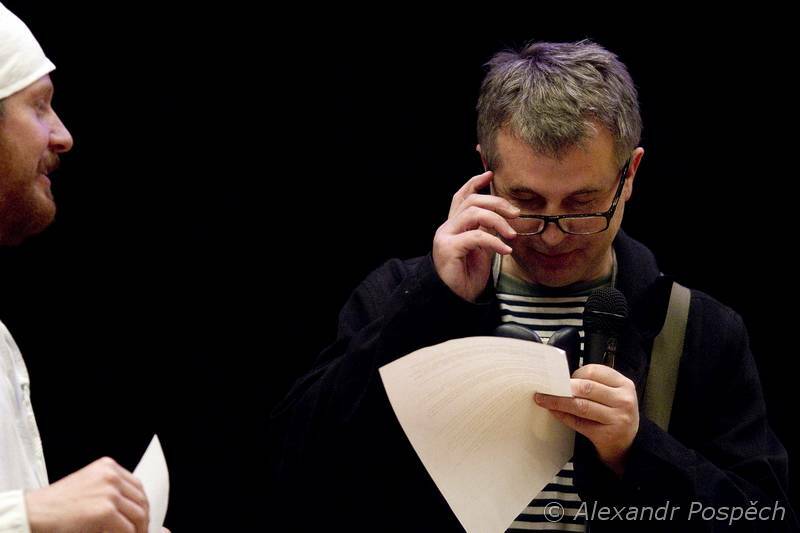 Moreover, Fotojatka 2009 presented the works of other foreign authors: Jean Revillard, Zoltán Vancsó, Michał Szlaga, Marcin Stawiarz and Elina Brotherus. 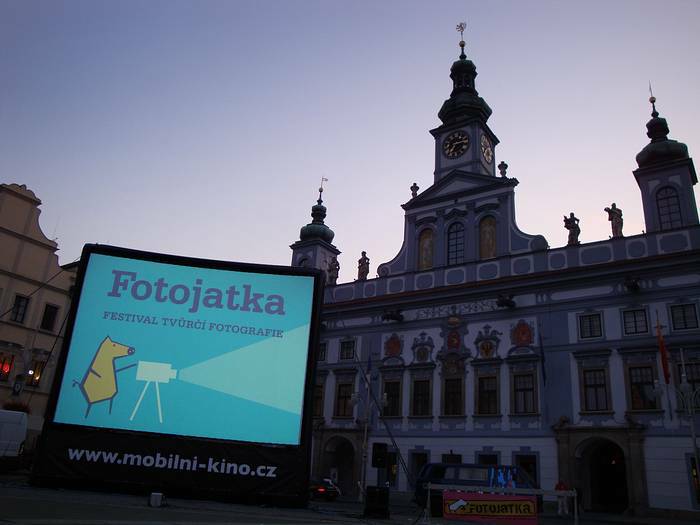 In September, several hundreds of spectators had an opportunity to watch the best of the three years of Fotojatka right in the centre of České Budějovice. Infaltable Airscreen provided by Screenrental witnessed more than three hours of quality photography. 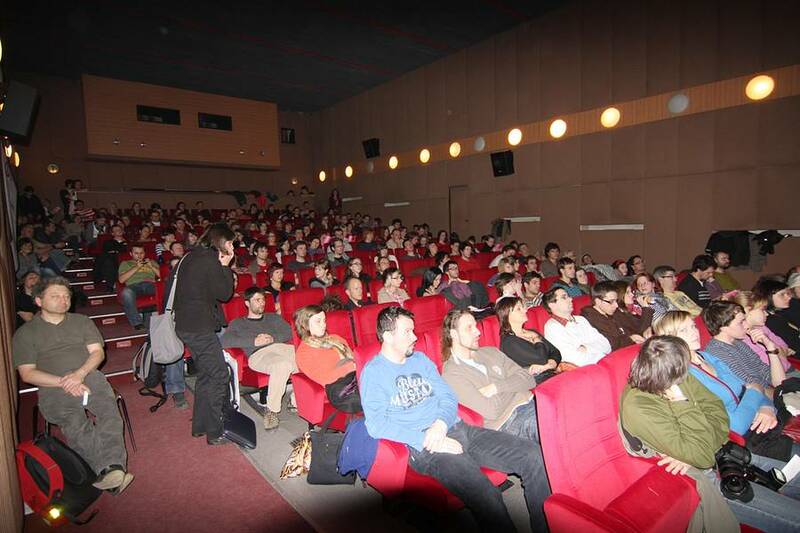 The echoes of the festival (which presented the most interesting works from the history of the festival) appeared on Letní filmová škola, Fresh Film Fest, at the festival Art of Livin in Southern City district of Prague, in Liberec and in Košice (Slovakia). 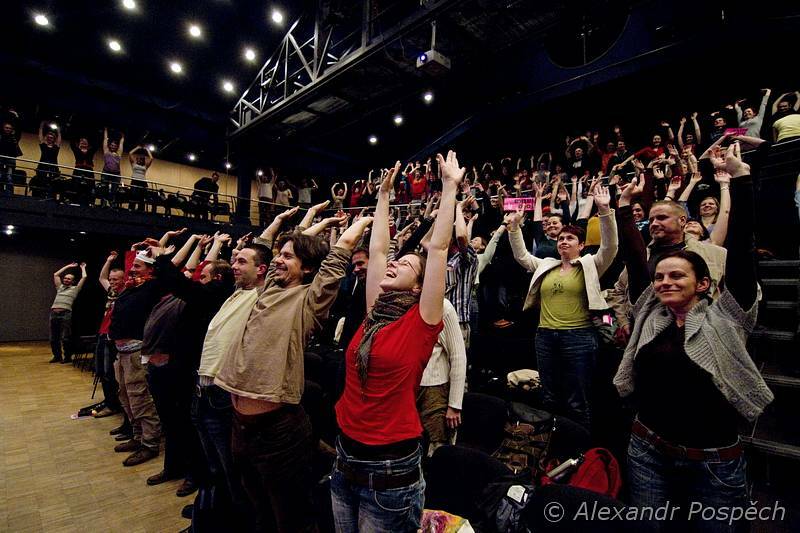 The second year of Fotojatka (2008) proved the viability of the concept of audiovisual projections and has become a nationwide event with international participation (Prague, Brno, České Budějovice). It has earned appraisal from the participating authors, the spectators and the critics and professionals alike. 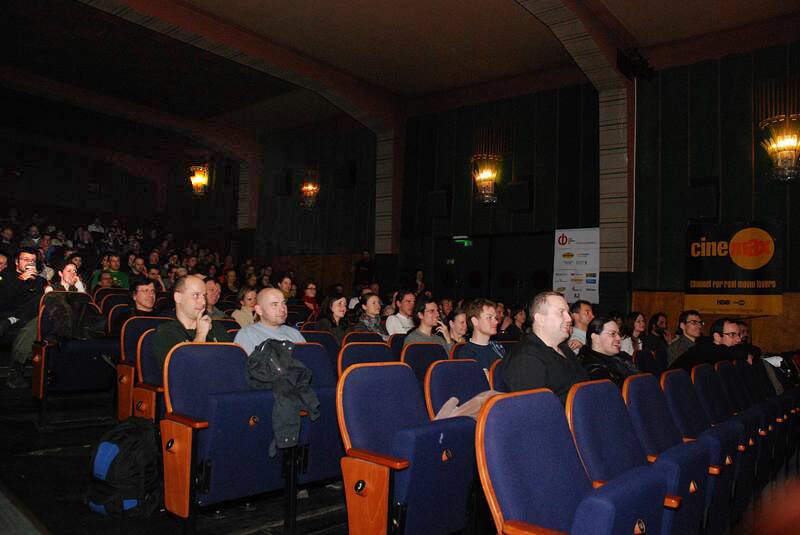 The three screening nights hosted a number of renowned authors, most of them in person – namely Jindřich Štreit, Martin Kollár, Barbora Krejčová, Tereza Vlčková, Kamila Musilová, František Weyda and many others. Besides them, the World Press Photo 2008 winner, the Polish photographer Rafal Milach also presented two of his photo series. The unusual festival of creative and documentary photography originated in an idea to show photography in a way different from what we are used to, i.e. from a gallery or as a commented slideshow of (usually) images from travels. 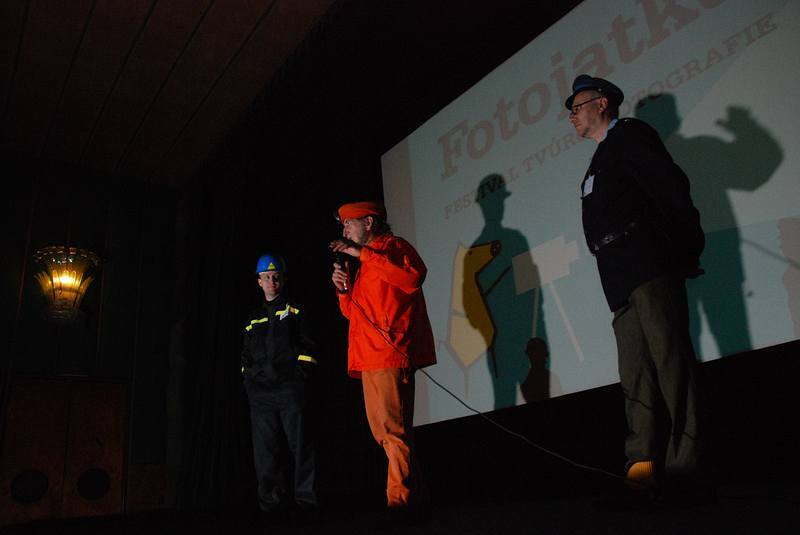 The first Fotojatka, which was held in April 2007 in České Budějovice, did not only want to show a great number of photographs during a single evening, but also aimed at choosing quailty and variety. 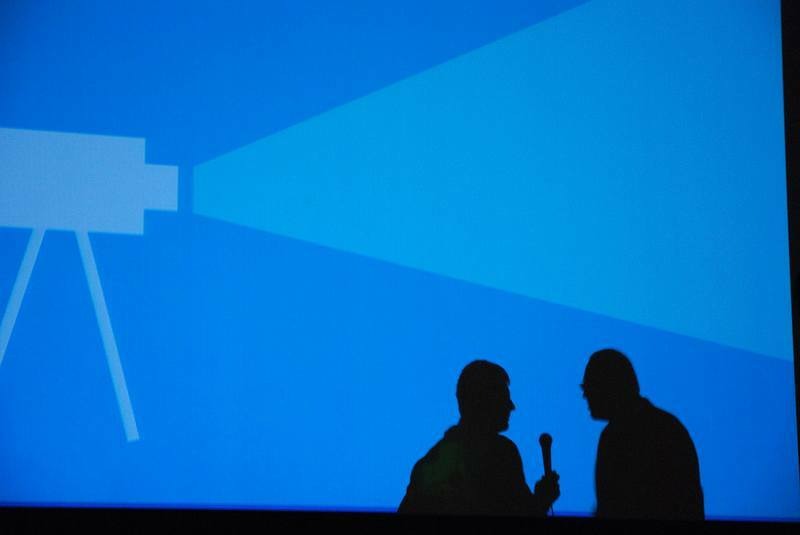 The festival wanted the audience to enjoy and appreciate photography as such, without additional commentary. The photographs by both well-known and lesser-known authors were projected on the Kotva cinema screen and ranged from pure abstraction through the imagery from electron microscope, reportage from Paris student riots, photos from remote lands to portraits of people we meet everyday and places we often pass without noticing. 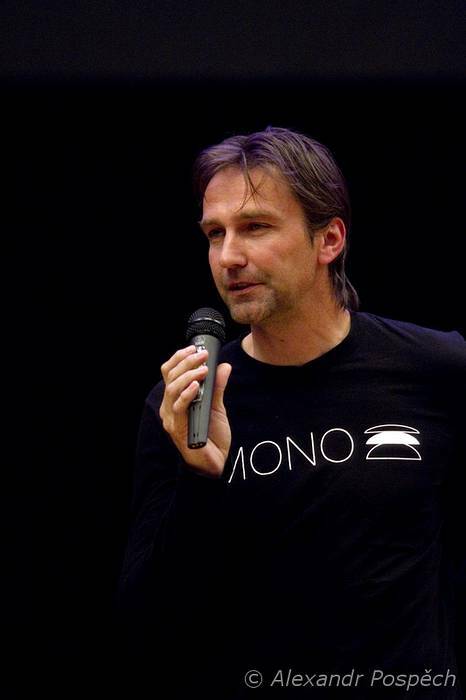 The main guest of the evening was Ibra Ibrahimovič, the winner of Czech Press Photo 2003, who came to present his series from the northern Bohemia and discuss the fates of people whose lives he documented. Fotojatka 2007 was covered both on a number of internet websites and in national and regional press and on the national radio.